New South Wales (NSW) planners have opened a consultation on the ‘massive city-shaping’ Sydney Metro West project in Australia. The extension of the Sydney metro – which is currently under construction – will largely be built underground and will connect the central business districts (CBDs) of Sydney and the suburb of Parramatta. 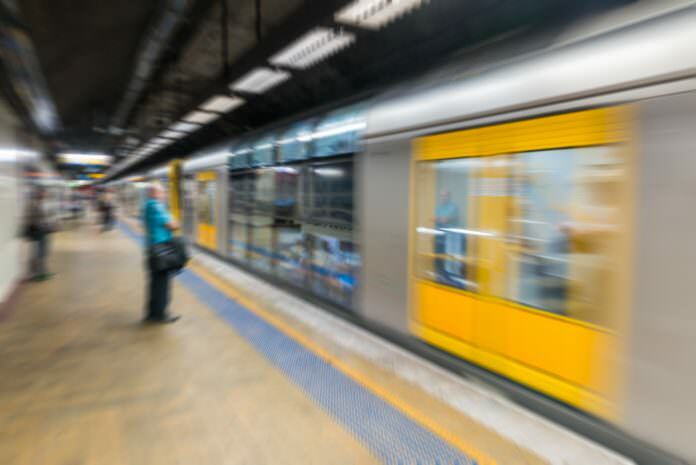 Transport for NSW said that the line will use the existing T1 Western line to effectively double the rail capacity and “unlock housing supply and employment growth” between the two areas. The route’s final alignment and the number of stations is yet to be decided but will serve Parramatta, Sydney Olympic Park, the Bays Precinct and the Sydney CBD. The government body now wants to work with the local community to finalise the details as it expects the line to be operational in the “second half of the 2020s”. The New South Wales minister for transport and infrastructure Andrew Constance said: “This is a chance for the people of Sydney’s Greater West to have their say on this massive city-shaping project. “New metro rail will become the fastest, easiest and most reliable journey between the Sydney and Parramatta CBDs. The NSW government is currently delivering Stages 1 and 2 of the Sydney metro with the first services to start in the first half of 2019.